A Turkish court, on Tuesday, released Ömer Çelik , from the pro-Kurdish news agency DIHA, pending trial while ruling to keep the other two journalists in the same trial, Tunca Öğreten and Mahir Kanaat in detention on remand. 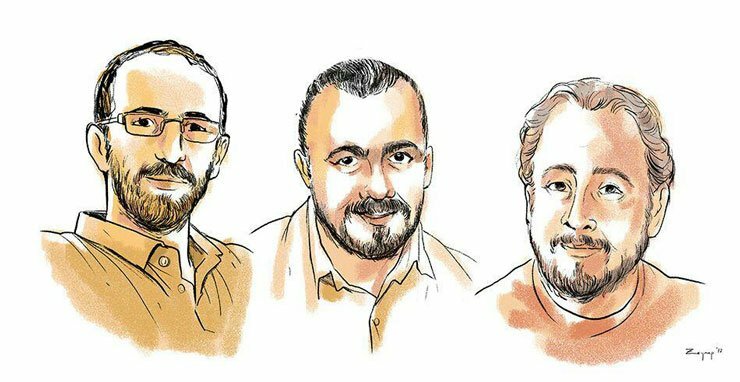 The three are among six journalists who were detained in December due to their reports on the leaks by Wikileaks and domestic hacktivist group, Redhack which is considered a terrorist organization in Turkey. Three of the six were kept behind bars since January. With Çelik released on Tuesday, only two journalists, Öğreten from the online news portal Diken and Kanaat from the left-wing Birgun daily, remain in jail in the same investigation. Among the accusations raised against the journalists are “being a member of an armed terrorist organization”, “making propaganda on behalf of a terrorist organization” and “altering or destroying data.” The prosecutor overseeing the case seeks between 16 to 24 years of prison sentence for all of the suspects. The journalists claim their crime is having reported on government corruption.